Join us on some of the most spectacular and exciting Dive Travel Adventures worldwide! 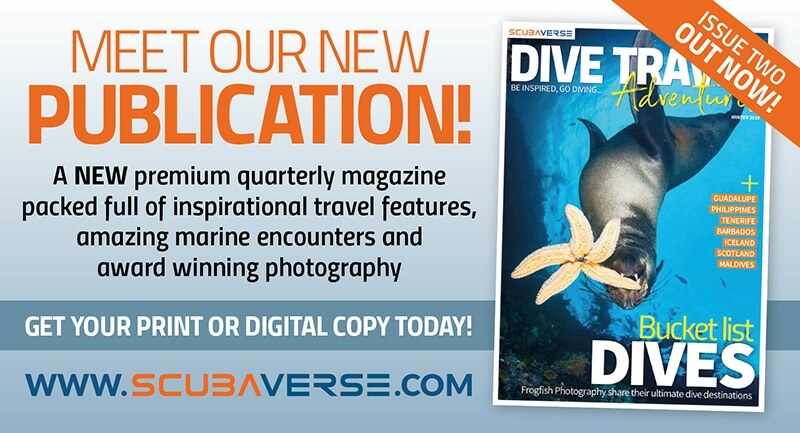 Scubaverse.com is excited to announce the launch of our new printed premium quality quarterly publication, Dive Travel Adventures. Packed full of incredible photography and first person travel experiences, Dive Travel Adventures will inspire you to put on your scuba gear and explore more of the underwater world. 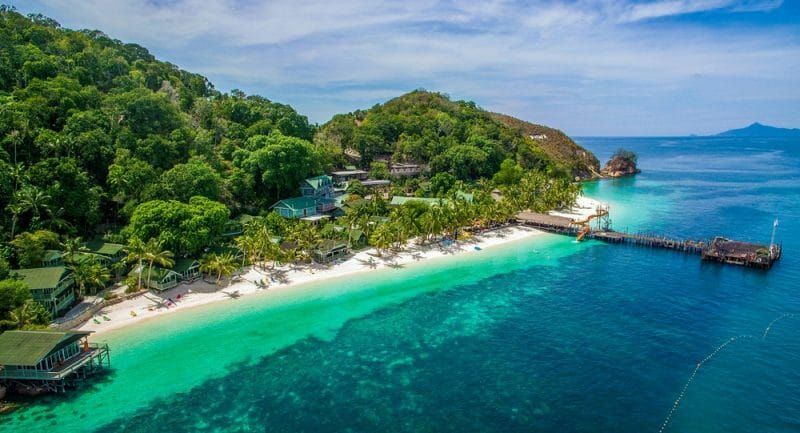 From amazing marine encounters to edge of your seat expeditions across the planet, Dive Travel Adventures offers you an insight into the hottest and coolest dive travel destinations the world has to offer. Get ready to tick some incredible Dive Travel Adventures off your wish list! 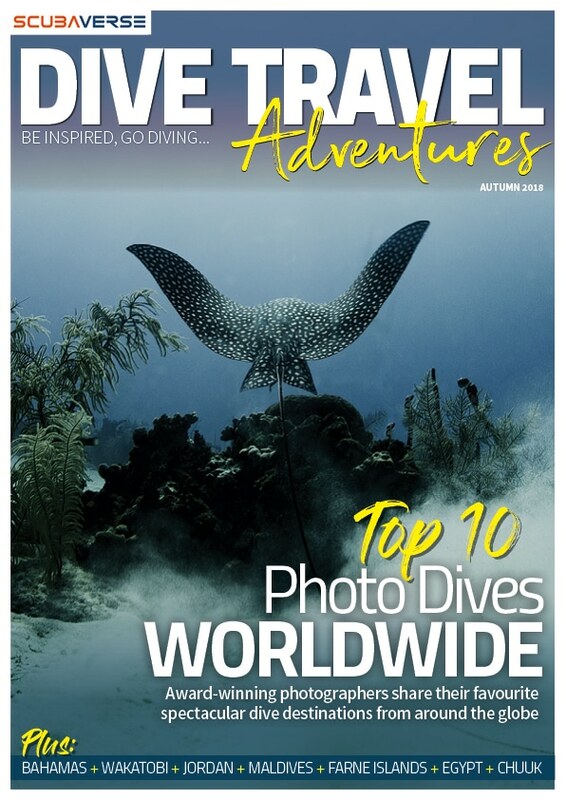 View or download a digital copy of the WINTER 2019 edition of Dive Travel Adventures HERE. The WINTER 2019 edition of Dive Travel Adventures is available to pick up FREE from dive centres throughout the UK and Ireland now, so make sure you pick up your printed copy today. In addition to being available from dive centres, printed copies of Dive Travel Adventures will also be delivered to your door with selected orders from Fourth Element, AP Diving, O’Three, Otter Watersports and Robin Hood Watersports. You can also pick up your FREE copy of Dive Travel Adventures from the Scubaverse stand at various dive shows and events over the coming months. Missed Issue One / AUTUMN 2018? You can view or download a digital copy of the Autumn 2018 edition of Dive Travel Adventures here. We also have a few last copies of the Scubaverse Annual – a fantastic, free magazine that features a series of unique articles covering everything from technical diving to underwater photography via free diving, travel features and equipment favourites, to give you a taste of what you will find when you visit Scubaverse.com. Request a copy or download one here today. 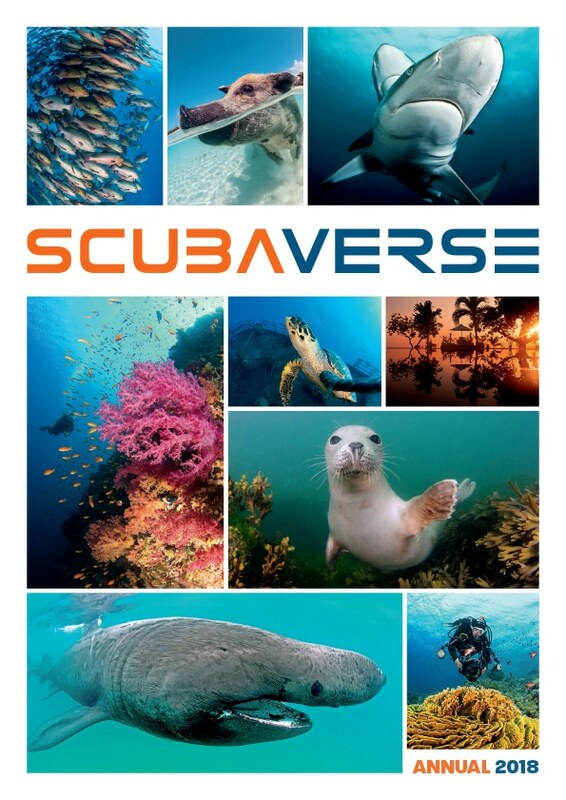 Would you like to stock Scubaverse magazines? Email our Marketing Manager Sarah Tillbrook at sarah@scubaverse.com to find out how. Are you a writer that can take amazing underwater photos and is interested in contributing articles for Dive Travel Adventures? Email our Editor Jane Herbert at jane@scubaverse.com to find out more. 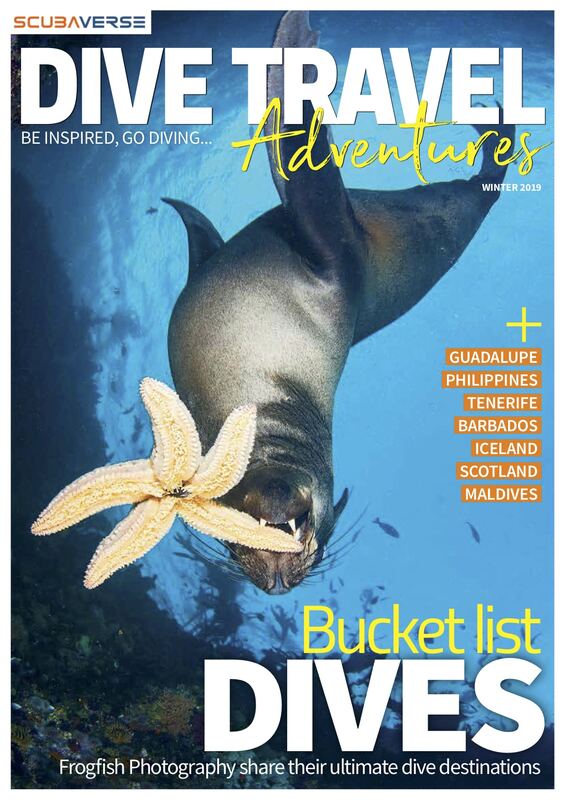 Look out for the Spring edition of Dive Travel Adventures coming in April 2019!